An often overlooked aspect of PC gaming is which OS offers the best user experience. Each OS on offer has its own intricacies that only become apparent when you start to use them, whether it is compatibility issues, speed issues or just how easy it is to get your games running, the OS you use can often have a big impact on your gaming experience. It’s very easy to offer a standard answer of Windows is the best, and it’s certainly true in the past, but is that still the case and if it is, why is it the best? We’ll take a look at 5 different OS options and which is the best choice, keep reading to find out more. Windows 10 is the latest iteration of Windows. 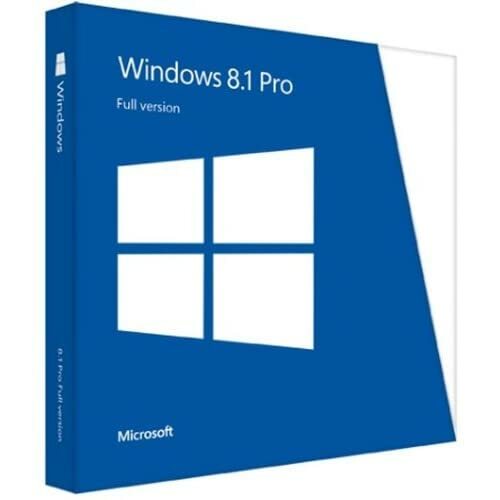 It offers a wide variety of improvements of Windows 8 and in the main is a more streamlined and efficient version of the famous Windows OS. How does it compare when it comes to gaming though? When Windows 10 first came out the performance was 1-2% better than Windows 8. It also had a variety of issues in terms of crashing due to driver problems. Those problems have now been eradicated as the driver updates have made Windows 10 a smooth running operation. Offering full framerates on almost every benchmark test Windows 10 performs to a high level on any game you throw at it as long as you have the hardware to back it up. Another area where Windows 10 excels over its rivals is the ability to use Direct X 12. No other OS offers seamless support for Direct X 12 like Windows 10 does and given that it allows games to get more from GPU and CPU chips it means that the performance on games in the future is only likely to improve on Windows 10 and regress on everything else. When it comes to compatibility Windows 10 is way ahead of the curve. While it doesn’t offer native support for a lot of old games, like DOS based games, it does offer software based alternatives in order to play these games. What it does offer is support for all of the latest games and gives the opportunity to play them at the highest settings. This is all due to the Direct X 12 support that is on offer, which most new games in the future will be migrating towards. 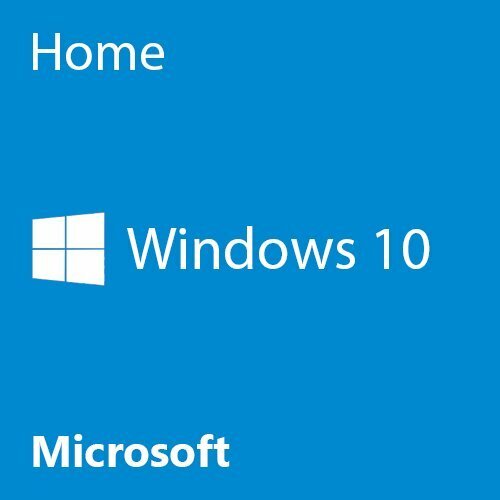 All of the driver issues that surrounded Windows 10 when first released have been cleared up meaning that in terms of compatibility issues Windows 10 has almost none. Windows 10 also has access to all online game repositories that are out there. Windows 10 has the widest choice of games available of any OS. Giving gamers the ability to play over 20,000 titles there are an incredible amount of games available to play on Windows 10. When Windows 10 was first released the difference between the two OSs was marginal at best. Windows 8 offered very close levels of performance and actually had superior compatibility with most games. Has that changed over time though? Windows 8 still offers comparable performance to Windows 10. It is able to provide high frame rates for most games, as long as the hardware is capable. The overall performance of games on Windows 8 is as good as you will need for all current games, but as time goes forward this may no longer be the case. The lack of Direct X 12 support means that games developed in the future may not be available on Windows 8 and if they are available may not be able to be played on full spec mode. This means that over time the performance levels of Windows 8 are only likely to fall lower. Windows 8 currently offers compatibility to almost any games. While there are a small amount of Direct X 12 games on release, the vast majority still don’t make use of the technology yet. There are also a range of games that are able to be used only on DOS systems but like Windows 10 the ability to utilize software to play these games is available. Windows 8 doesn’t have any driver issues as due to the length of time it has been out all drivers have software that ensures their hardware works perfectly with the product. This may change in the future as hardware is optimized to work with newer OS options and less hardware is shipped with Windows 8 drivers available. The choice of games that is on offer with Windows 8 is, like Windows 10, in the over 20,000 range. This means that players have a wide variety of choices, although some newer games either aren’t available to play on Windows 8 or don’t work at their full capability, but that is in the minority at this moment in time. 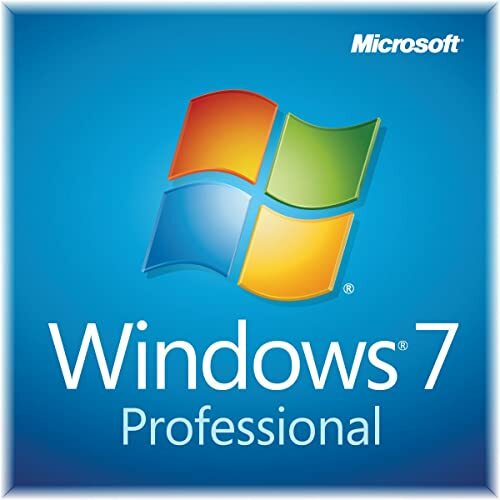 Windows 7 was the iteration of Windows that came before Windows 8, which is quite obvious when you think about it. As it was a totally new version of Windows after Vista it had a wide range of issues when it was first released, these were slowly eradicated over time though and it did become a stable product near the end of its lifespan. When it comes to gaming Windows 7 still offers a lot to gamers, although not quite as much as Windows 10 and Windows 8. Why is this though? Is it just age or is there more to it? Windows 7 is unsurprisingly the weakest performing of all of the Windows based OS options. With a number of old drivers and old software being utilized by the OS it isn’t able to keep up with Windows 8 and certainly not Windows 10. That doesn’t mean that it is totally obsolete though. Windows 7 can still run games to a good level providing the hardware is there to back it up, just don’t expect it to be able to run cutting edge new releases perfectly. Windows 7 is compatible with the vast majority of games and hardware. However, more modern offerings from both sides of the coin can provide it with some trouble. This is due to the drivers not being designed to work on Windows 7 and it not being able to handle the hardware required to run certain games. Despite the minor compatibility issues that Windows 7 provides, it still has a large choice of games on offer. The ability to pull from a wide range of games from various online repositories means that there are still a solid 20,000 games available to be played on Windows 7. 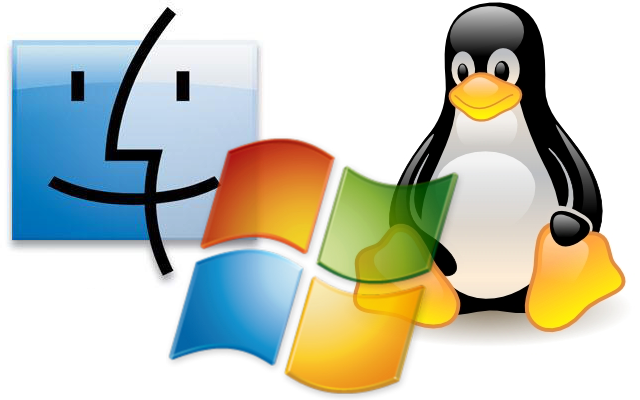 Linux is an open source OS that has been the choice for the more security conscious PC user for many years now. How does that translate into the world of gaming though? The performance levels of Linux games generally tends to be significantly lower than on Windows based OS choices. When compared to Windows 10 Linux runs games up to 40% slower although if you are running Windows 8 or 7 this falls to just 20% slower. This is due to the drivers on Linux not being optimized like in Windows, the Linux ports not being of as good a quality or due to having to use middleman software to run Windows games. All of this slows down the performance of the game and makes it run either slower or at a lower quality. Compatibility is an issue for Linux. While a lot of games can be run with a piece of middleman software like WINE, Linux still doesn’t offer full compatibility. Add in to this the third party drivers that are often available for graphics cards and other hardware it means that Linux doesn’t offer the relatively easy route into gaming that Windows does. In terms of choice of games, Linux is lagging behind drastically. There are just over 3000 games available on Steam for Linux, in comparison to to Windows this is severely lagging behind. The Mac is most well known for being virus free and great for stretching your creative talents. It’s not usually known for its gaming. How does it fare compared to its competitors? Due to most games being developed for the PC market games aren’t generally developed with the Mac in mind. This means that they are ported over from original PC copies. This leads to the game just having the essentials changed so it will work on Mac and ending up not being optimized to work at its best. This leads to a lot of games having performance levels of up to ⅔ the frame rate of PC games. As well as the slower speeds, a lot of games just aren’t compatible with the Mac. 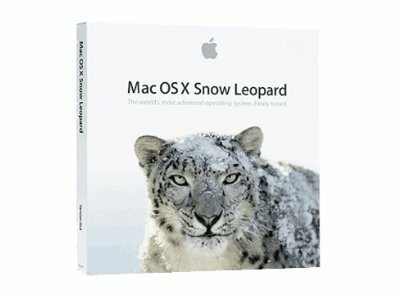 Unlike Linux, the Mac uses totally different hardware so it’s almost impossible to run a PC game on the Mac without suffering from even more extreme slow down. The Mac has around 4,500 games available on Steam. To put this into context, in the whole of 2017 there were over 7,000 PC games uploaded to the Steam platform. The Mac doesn’t have the wide variety of games that the PC does, even lagging behind Linux offerings. In conclusion for performance, compatibility and choice of games Windows 10 offers the best overall option when it comes to gaming. Not only does it offer the best for all three of these categories but it will also continue to do so in the future, which the other available options won’t be able to do. If you want to make the move to gaming away from a console then Windows 10 is the best OS to enable you to do this.